I didn't realize that when Casey McGehee accepted his demotion to Triple-A Sacramento from the San Francisco Giants that, well, he only kind of went. According to the guy who knows these things, because McGehee said okay to the demotion, he becomes part of the 40-man roster and is available for immediate call-up if they need him. If he'd fought the assignment, his road back to the big leagues would have been much more difficult. And let's face it, he knows he's in trouble. After winning comeback player of the year with the Florida Marlins last year, he's not come close to that form the first two months of the season. And it seems like every time that Matt Duffy has replaced him, he's torn the cover off the ball and fielded third base awfully well. Now Duffy is the third baseman and McGehee isn't. Part of that reason is because of McGehee. 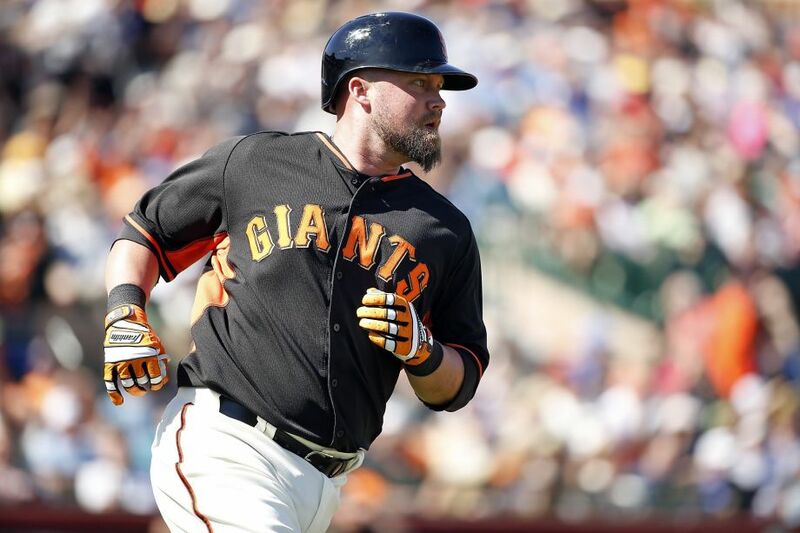 In spring training, according to that same report, McGehee tutored Duffy at third and even made a point to talk to him after the demotion to say "This is baseball, guys get sent down every day. Don't feel bad for playing well." 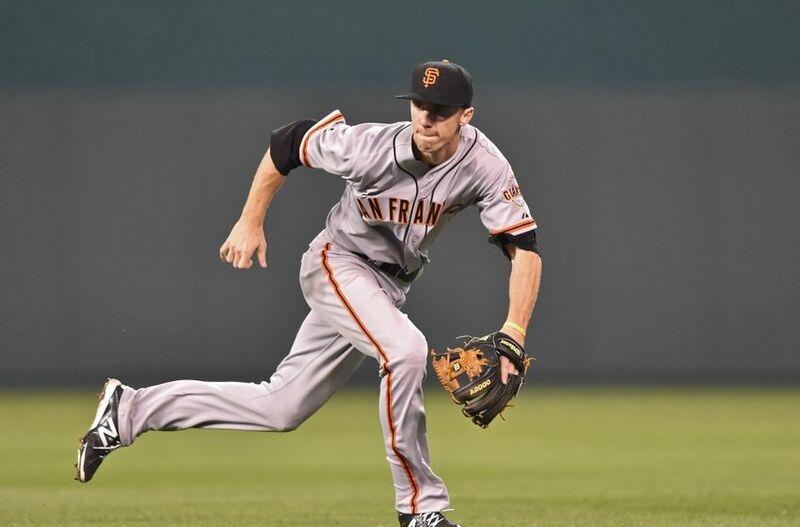 Of course in the offseason the Giants had to go out and get a legit third baseman after Pablo Sandoval left. They couldn't have just handed the job to Duffy. But at the same time, they also clearly felt that Duffy was the heir apparent if McGehee struggled. Weirdly, McGehee made the decision easier because of the help he'd given Duffy. So once again the Giants are handing over the starting job in the infield to another kid they hoped would eventually be the starter, just not this soon. Hey, it worked out last year for Joe Panik.